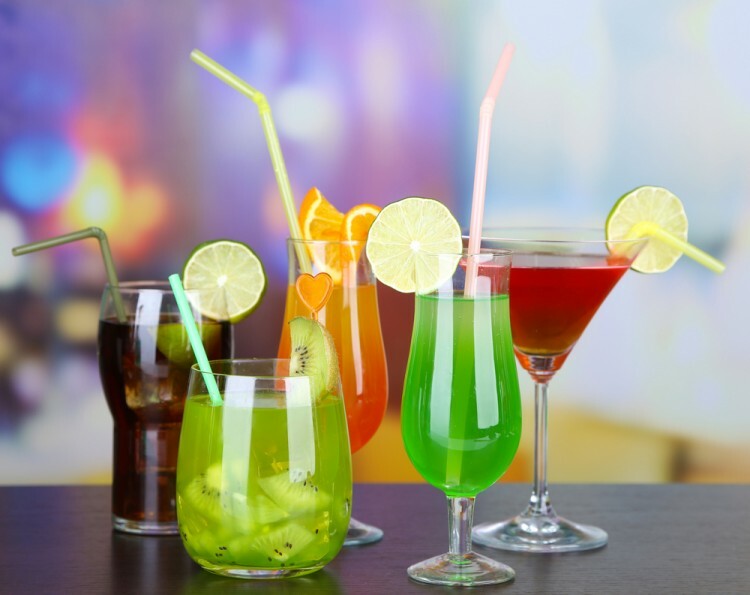 If you just turned 21 and want to dive into an adult world with a glass of alcoholic beverage, make sure you know what are the best drinks for first-time drinkers. Even though while we are talking about alcohol we are thinking about its bad side, alcoholic drinks also have positive health benefits, of course, if they are consumed in normal amounta. Drinking alcohol could lower the risk of cardiovascular disease, it can lengthen your life, improve your libido, help you fight a cold, decrease the chances of developing dementia, reduce the risk of gallstones and lower the chances of diabetes. Also, according to Mayo Clinic, some of the possible health benefits are reducing the risk of developing and dying from heart disease and reduced risk of ischemic stroke. Today, almost every bar, pub, club and restaurant is serving alcoholic beverages. Many people are drinking alcohol because it puts them in a good mood, it relaxes them and it refreshes them during warm summer days. Some of the most refreshing drinks during the warm summer days are cocktails. There are many everyday alcoholic beverages which are reaching a price from $2 up to $200, but, there are also many special brands which can reach a price of a few thousands or even million dollars. This kind of alcoholic beverages are usually old even decades. Every first-time drinker needs to drink carefully and not to overdrink regardless of what alcoholic beverage they are drinking in order to avoid unwanted consequences. There are drinks with a high percent of alcohol that are very sweet at the same time like some of the 11 Sweet Alcoholic Drinks for Beginners. With this kind of drinks, you won’t feel the alcohol burning down your throat but you will get wasted in a short time. Just because the alcohol doesn’t burn you, you may think it isn’t a strong drink and it is suitable for you, but this is where you should be the most careful. If you think your organism cannot take very strong alcoholic drinks, we recommend you to start with those which contain minimum percent of alcohol in them. Also, if you are a first-time drinker, we don’t recommend you to drink one beverage and then move to another because it can lead to nausea and vomiting. In order to create our list, we used Rant Now, Trip Hobo and Quora as our sources to see what are the best drinks for first-time drinkers. We collected the information from our sources and took those which are mentioned the most times. The list was sorted by the number of mentions. Those that were mentioned only once, we took because they were highly ranked on one of our sources. Keep in mind that depending on the company that is producing the drink or the cocktail recipe, alcohol by volume may vary.